Are you looking for the must-have dancer gift (or self-gift!) this year? Look no further! Hot off the presses, Where Snowflakes Dance and Swear: Inside the Land of Ballet is possibly the most readable and informative non-fiction book on ballet company life available today – making it an absolute Must Read for aspiring ballet dancers. Celebrated author Stephen Manes brought his finely-honed talents into the dance world by spending an entire season with world-class company, Pacific Northwest Ballet. Immersing himself in the microcosm of ballet business, Manes brings this experience to life for ballet fans everywhere through his latest book. Deliciously written, Manes deftly captures the dance-world drama and ballet bustle that make it the fascinating industry that we love – without squeezing the life out of the art and distilling it to a protracted history lesson (ahem, Apollo’s Angels, ahem). The book starts with a bang and dives right into an intimate look into the professional path of Artistic Director Peter Boal, a narrative which does not disappoint in its insight and charm. Throughout, Manes allows the reader to sit alongside Boal as he juggles budgets, dancers, casting, unions, choreographers and somehow, time. 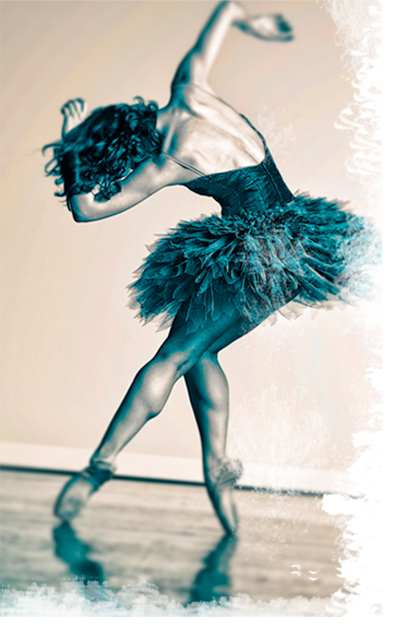 Read: Invaluable insight for an aspiring dancer into the mind of an AD! The reader also walks alongside dance luminaries like Carla Korbes, Christopher Wheeldon and Twyla Tharp as well as lesser-known – and lesser-appreciated – professionals like stagehands, musicians and apprentices. The daily lives and struggles of these myriad artistic talents unfold to reveal a full spectrum of professional accomplishments and frustrations, illuminating the realities of life in ballet, for better or worse. This book is nothing short of everything a non-fiction ballet book should be. You don’t want to be the last dancer to discover Where Snowflakes Dance and Swear!